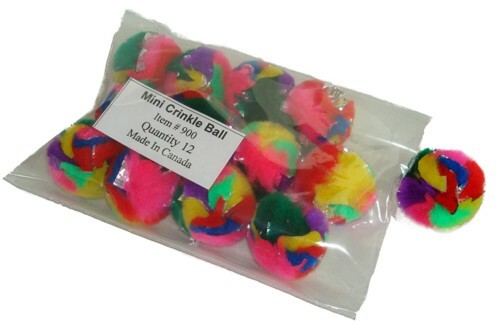 The Mini CrinkleBall is perfect for kittens because they are light weight and soft. Buy in Bulk and Save! !